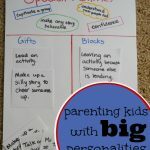 A couple of years back I shared some ideas for building self esteem in kids. It has remained one of my favorite posts because the truth is self esteem is the foundation for many other important things. When kids feel good about themselves it makes everything easier. Today’s topic is like that. Strength is another trait that sits at the base of everything else. When you are physically, mentally and emotionally strong… the other things in life just seem to be easier. I’ve teamed up with Viactiv® to talk about strength in girls. We are getting close to the tween years around here and I can use all the help I can get in understanding how to help Little M become the strongest, healthiest person she can be. Read books about strong girls. Books are awesome for starting or expanding on a conversation. Some of our favorite books with strong girls are Fancy Nancy, Rosie Revere, Engineer and Magic Tree House. I also love this list of books with strong female characters. Be strong. Go even further than that. Be strong and be proud of just how strong you are. Let your daughter see you beam as you share stories of strength. I delivered my second surrogate baby in March. I was determined to deliver her without pain meds. Not because I needed to or because I think everyone should… because I wanted to prove to myself that I could do it. I am that strong. You better believe my Little M heard about it more than once! Actively work to become stronger. Part of what our daughters need to see is that we are willing to grow and change. Improving as people on a regular basis can be a fun and exciting thing. Exercise together as a family, read books that help you become stronger at a certain skill and incorporate routines that make your life healthier. Let your daughter see what it looks like to love who you are while you work to become stronger. One way we will be actively becoming stronger together is to start adding Viactiv® into our daily routine. One Viactiv Calcium Soft Chew (500 mg of calcium and 500 IU of Vitamin D) taken twice daily provides 100% of the daily value of calcium for most women, plus vitamins D and K.
According to a 2010 study published in The Journal of Nutrition, 86% of teen girls do not get enough calcium in their daily diets. With 95% of peak bone mass is present by age 20, this is not a good time to be calcium deficient. 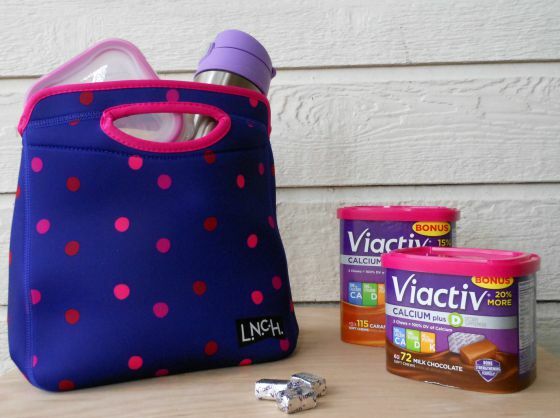 Viactiv Soft Chews can be tossed into your daughters lunch tote and saved for an after dinner nibble. Rather than swallowing a large calcium pill, Viactiv makes taking calcium enjoyable—especially for our almost teens! Save $2 on your next Viactiv Calcium Soft Chews. Viactiv is available at major retailers nationwide including CVS, Rite Aid, Target, Walgreens and Walmart, as well as supermarkets nationwide. Find Viactiv online. Viactiv.com, Facebook, Instagram. 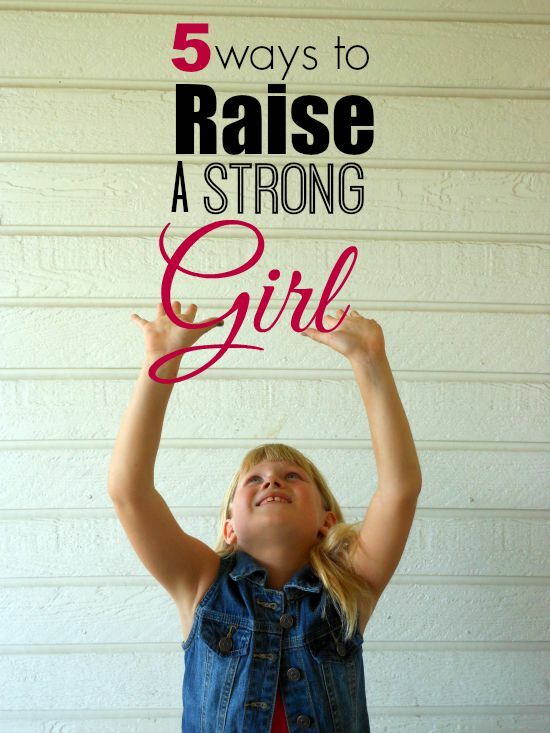 How do you build strength in your daughter?